It feels good to be a happy black girl! 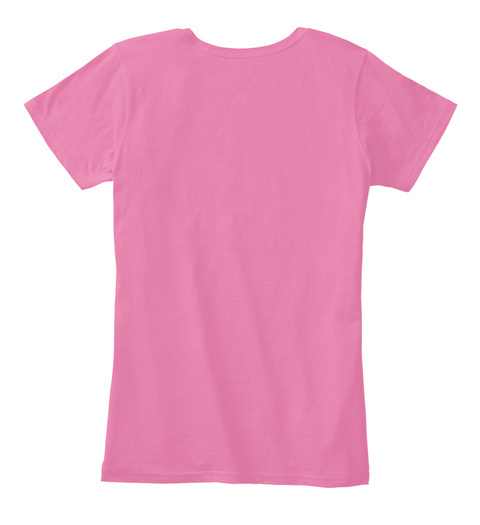 It makes Black Girl Magic that more potent. 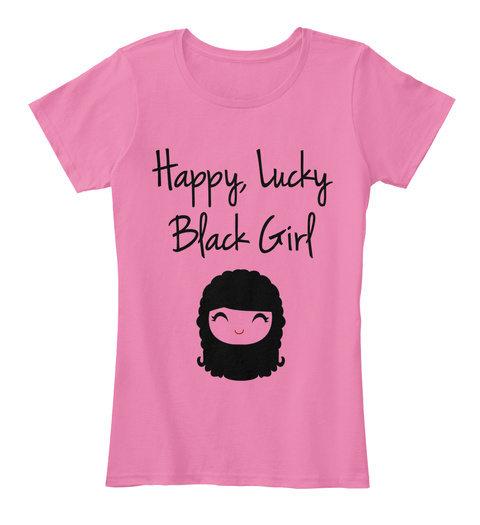 Wear this shirt to show how happy and lucky you are as a Black Girl!